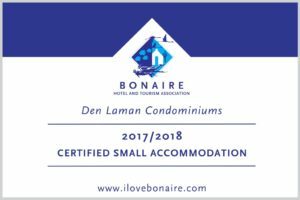 Sightseeing Tours: There are several excellent tour companies on Bonaire, including an outfitter who can lead licensed motorcyclist on a guide Harley-Davidson motorcycle tour. 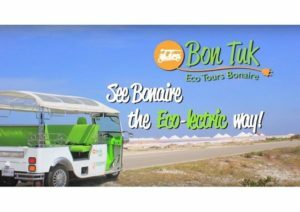 Or discover and explore the best spots with an eco-powered Tuk Tuk organized by Bon Tuk Eco Tours. Whether touring on your own or with a guide, consider a visit to the Culture Park Mangazina di Rei, the Donkey Sanctuary, Rooi Lamoenchia, a 100 year old “model” kunuku and plantation house, and Aletta’s Semper Kontentu goat cheese farm!